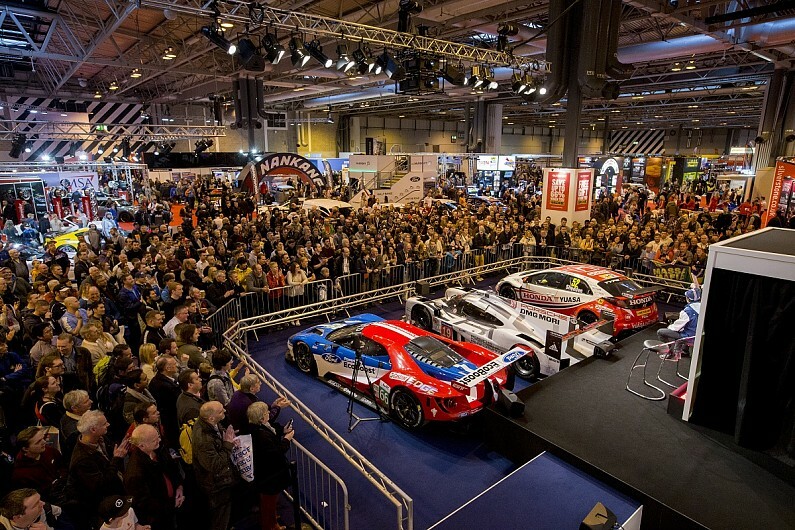 So who’s off to Birmingham NEC this weekend for the Autosport International event? Trade days are on from 11th-12th January and then the show floor opens up to the public on the 13th and 14th. Whilst you are there make sure you look out for the BDC 2018 event announcement, can’t wait for all the details of this years season to made public! Also there will be stands there from most of Slide’s sponsors last season, so head over to check out their awesome products and make sure you tell them that we sent you! Although Slide won’t have a stand there ourselves this year a couple of the guys from the team (Adam and Stu) will be there so if you see them there feel free to stop and say hi, also Kriss from Sixty9ine productions will be with them capturing some ultra smooth footage of the show. Make sure that you check back here next week for our recap and best of the show highlights.